Studies show that surrounding yourself with positivity can improve your mood and motivation. No wonder offices tend to have inspirational posters strung about—they’re attempting to create a productive work environment while keeping their workers happy! At times, examining these spaces can make you wonder—how can I bring this positivity back into my home, without compromising design? How can I have words that encourage me every day, while avoiding the pain of putting up posters and potentially damaging the paint and the walls? And how can I find the poster that fits me, personalized for my situation? Well there’s a way now! At www.wallquotes.com, you can find wall art that speaks to you. 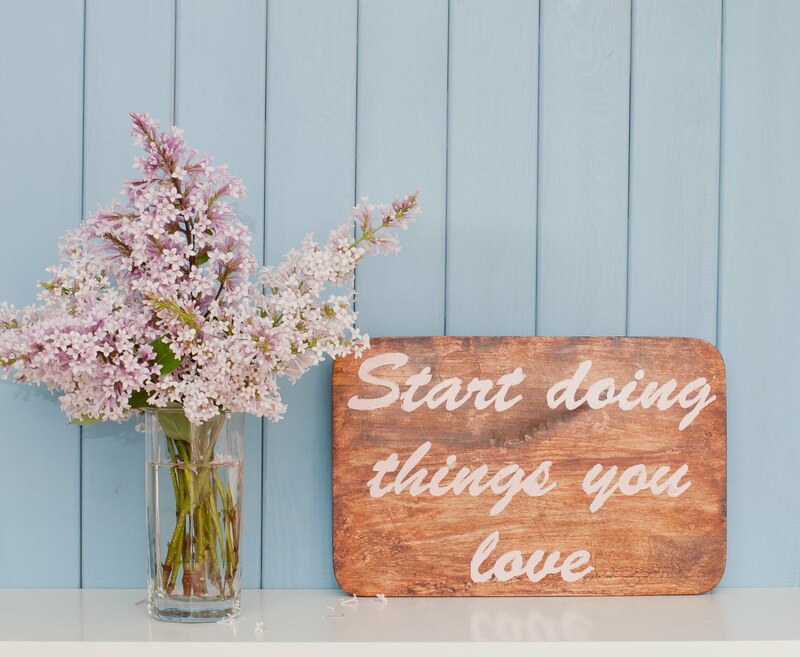 The wall art available on wall quotes is easy to install and will inspire you every day, wherever you may be. The type of quotes available range from faith and scripture, quotes about love, family, and even sports and seasonal! It’s perfect because you can change your quotes each month to match how you’re feeling, inspire yourself to reach a new goal, or align with the holiday season. It creates warmth and engagement in your home—for your friends, your guests, and your kids! Although there is a huge range of wall art and quotes to choose from, we understand that we may not have the design or quote that fits you perfectly. That’s why we allow you to design your own wall art, or you can work with our professional design team to create the perfect new piece of art for your space! We ensure that the colors are exactly what you expect, the quote is what you hand select, and that your art is representative of you. There’s nothing more exciting than seeing your art come together, especially when you’ll be able to view it every day, wherever you go! If quotes and inspiring wall art aren’t exactly your thing, but you’re still interested in having art that can be put up without damaging your walls, and can be reused, then we have the perfect item for you. We offer Textstyles ® canvas decals that are repositionable, reusable, and can be printed with any pattern you desire, from a small accent to a full wall mural. We also offer chalkboard decals to leave messages for friends and family! 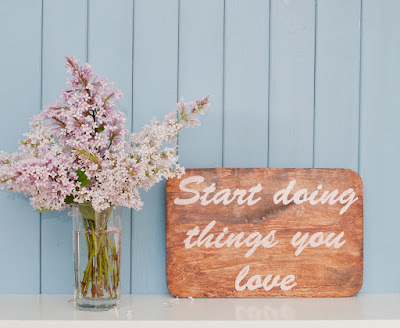 Personalize your space and create your happy place with our easy-to-use wall decals. You can bring life and unique fun to each room in your home, create a crowd-pleasing atmosphere, and overall, continue to inspire yourself day to day. Head to www.wallquotes.com to find your perfect wall decoration today!